POS All-in-one with touch screen under Andorid system. Capacitive multi-touch, with Wifi and Ethernet function. 42'', 47'' Touch screen, HDTV and white board 3-in-1. 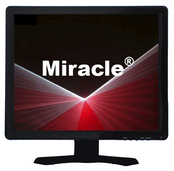 Ideal for conference room, school and all places where need a good presentation by electronic white board. 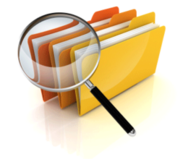 Future Business LLC, a private California corporation, has now more than 20 years of experience of marketing computer monitors. 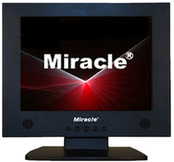 As a professional monitor and touch screen supplier, Future focus its business on POS and industrial market. 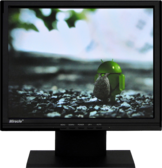 Future offers wide range of high quality LCD monitors and touch LCD monitors in sizes from 8'' to 19'' with beige or black case. Future also provides custom-size touch screen from 6'' to 137''. Future successfully plays a special role in touch display industry. Future distribution center is maintained in southern California with large amount of inventory to meet market requirement. Future offers high quality products, very competitive price and excellent service. All Future products are distributed through its business partners who are well know by computer industries. Many of them are top ten distributors in computer business and electronic industries. Future makes 8'', 10'', 12'' and 15'' TTL LCD, and 8'' to 19'' SVGA LCD monitors. 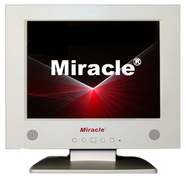 We make high quality CRT monitor replacement and keep large inventory in California to support our distributors. 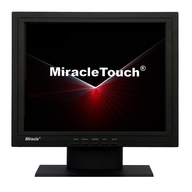 Miracle Touch LCD include 8'', 10'', 12'', 15'', 17'' and 19'' 5 wire resistive or infrared Touch LCD monitor as well as 42'' and 47'' Touch LCD monitors. 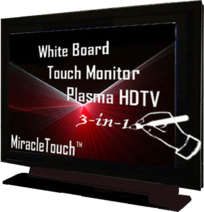 Future also offers scratch free, high quality, durable infrared touch screen either for internal or overlay. Mean time between failures 7 years. It can be custom-sized from 6'' to 137''.